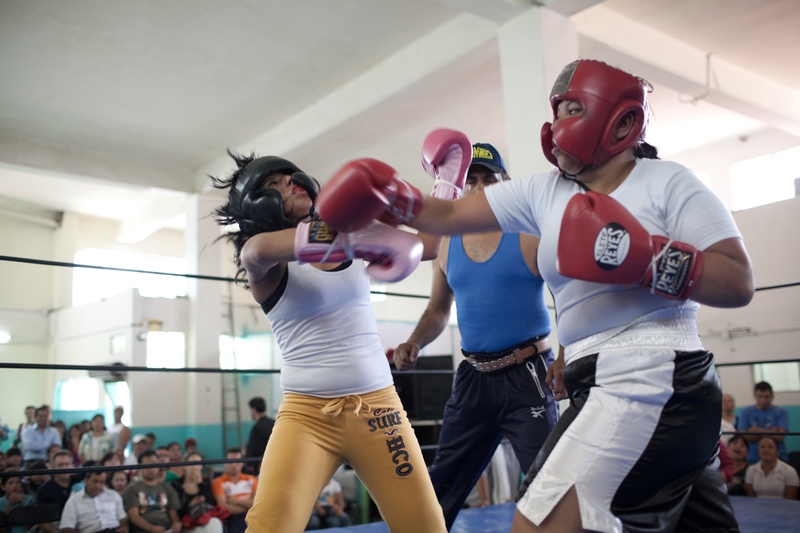 Tania, 20, is an aspiring professional boxer training at the Gimnasio Gloria in Tepito, a neighborhood known as "Barrio Bravo" (fierce neighborhood). 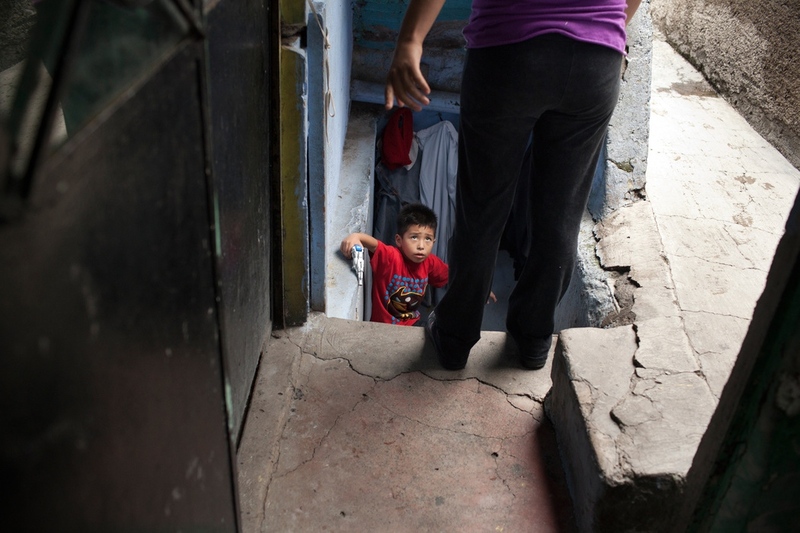 It has been populated by the lower class since its inception and has been under siege by criminals and cops alike, earning it one of the highest crime rates in Mexico City - 13.9% percent, according to a UNAM study. 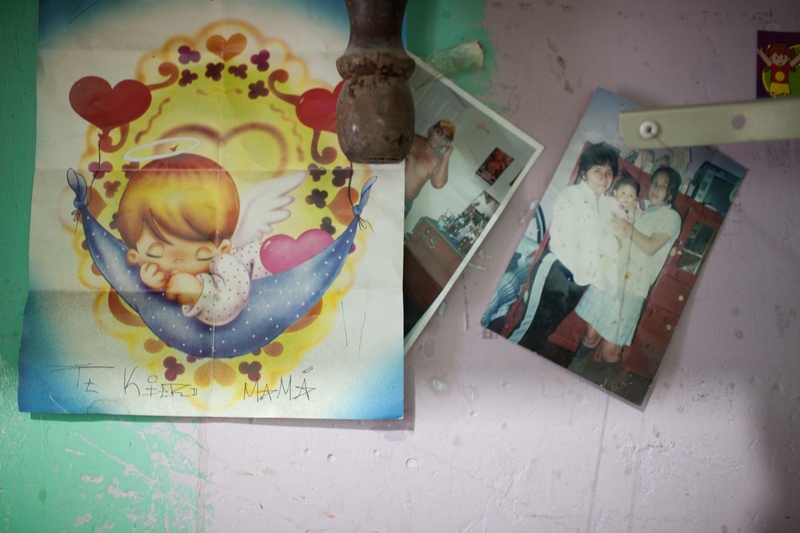 City statistics also claim that 14.4% of its jail population resides there. 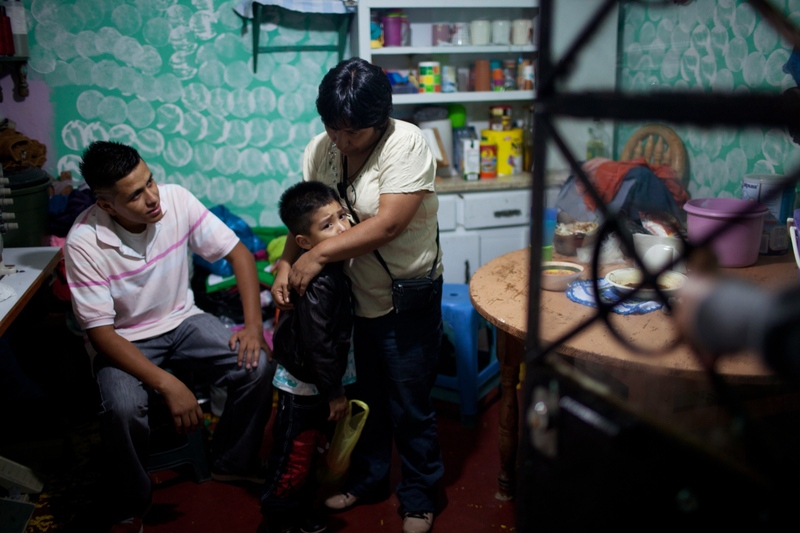 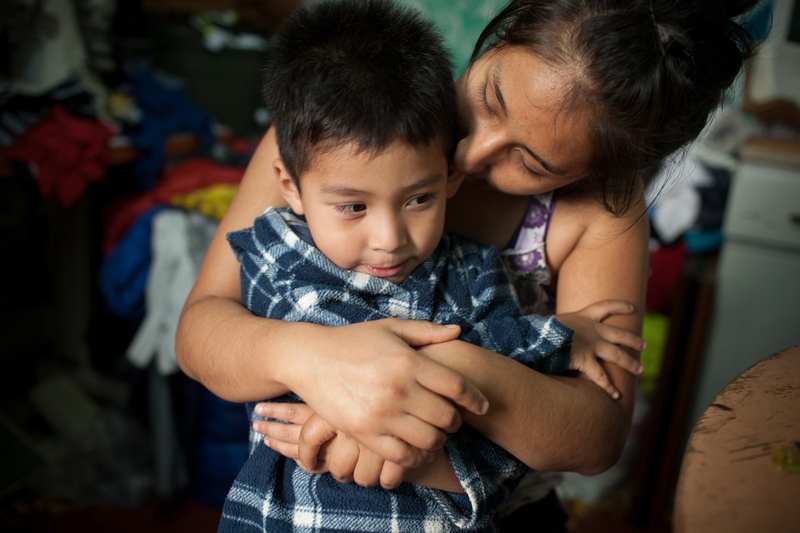 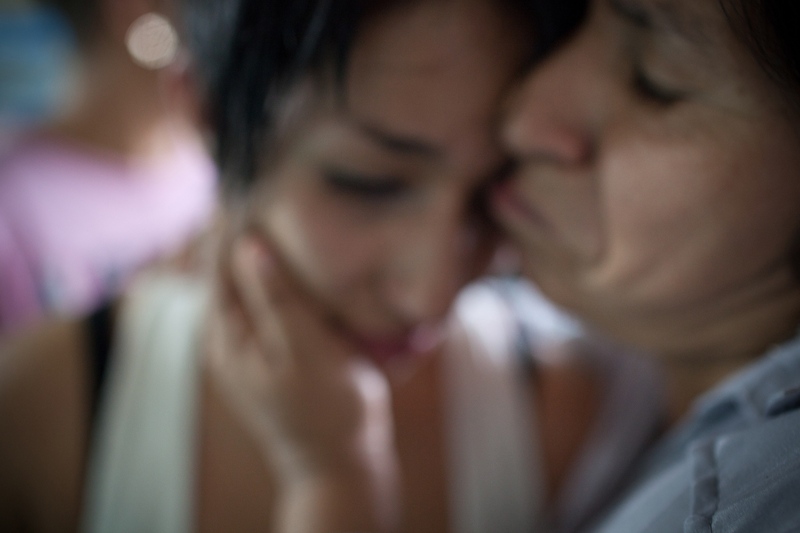 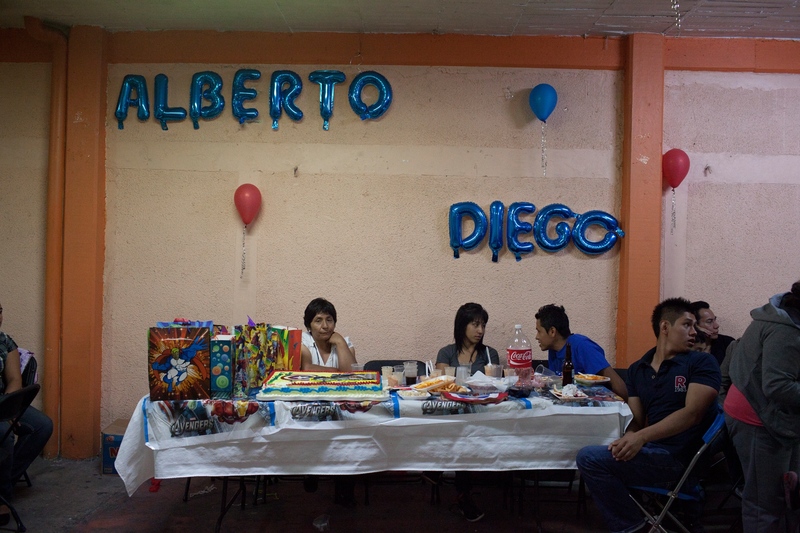 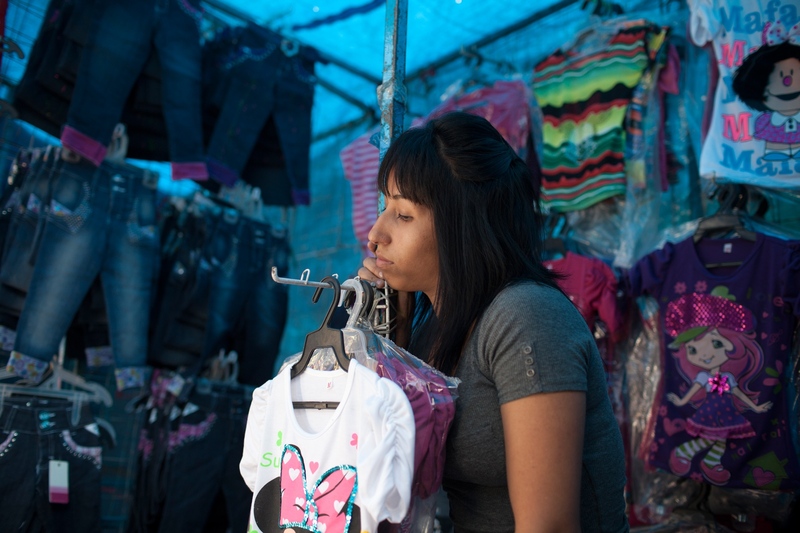 Tepito is also where Tania, Yael - her four year old son, and mother who helps raise him, call home. 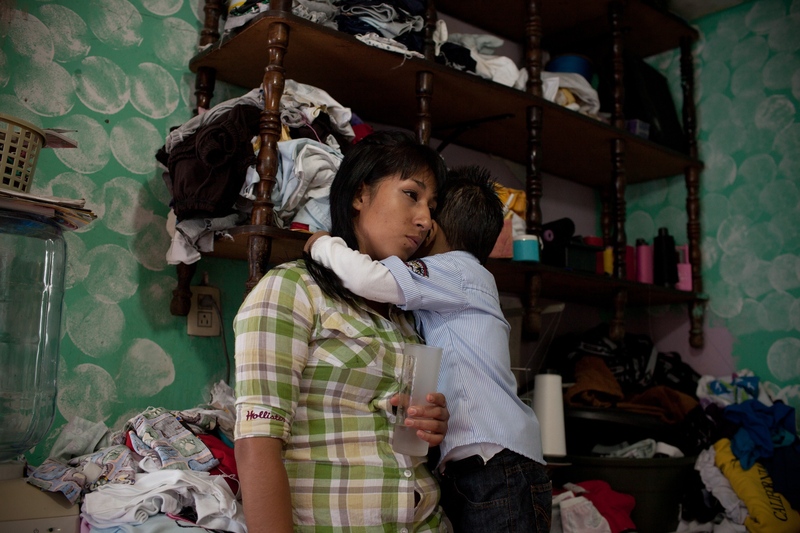 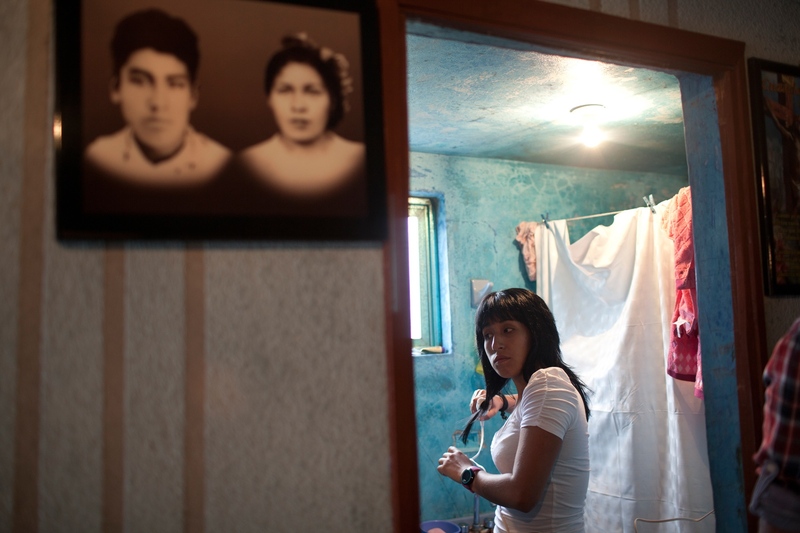 This is an ongoing story about Tania's life and how it relates to social class and gender issues in Mexico.